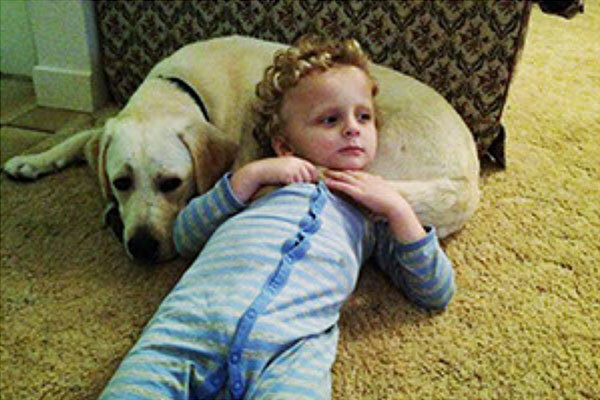 Learn how Smart Pups grow from cute furry bundles into highly trained Assistance Dogs for children with special needs. 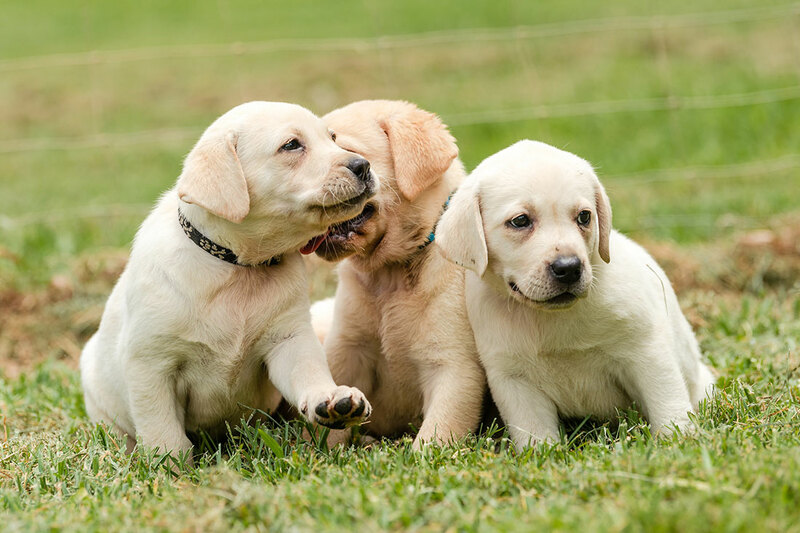 Smart Pups Assistance Dogs are specially bred and selected Labradors and Golden Retrievers. Training begins at eight weeks old when pups settle into their new homes, where our amazing foster families care for them for the first year of their lives. It’s a daily routine of fun, sleep, exercise, house training, and basic obedience. Puppies enjoy lots of socialisation and public interaction out in the community. When they are 6–8 months old, puppies learn and pass a special program of General Training Modules at their own pace before progressing to the Advanced Training Program (usually starting around 10–11 months old), that includes ‘task specific’ training modules. A Smart Pup is usually matched with a child and family towards the end of Advanced Training when it is 11–18 months old, although it depends on each dog’s individual maturity and skill. Our trainers then collaborate with each family to ensure their Smart Pup masters the necessary skills to help their child’s needs. Dates for placement are set and placement arrangements are finalised about six to eight weeks before each Smart Pup is ready to graduate from the Advanced Training Program and successfully pass the Public Access Test. 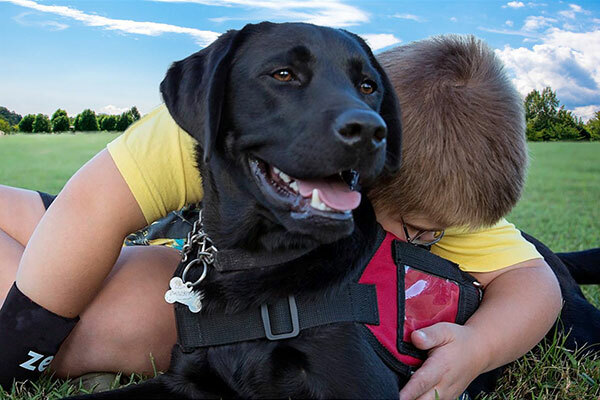 In the final weeks, trainers focus on ensuring the Assistance Dog has mastered the task-specific skills needed to assist each child and family. Timing for this can vary according to the number of different skills the young dog needs to practice and the pace at which the dog perfects them. 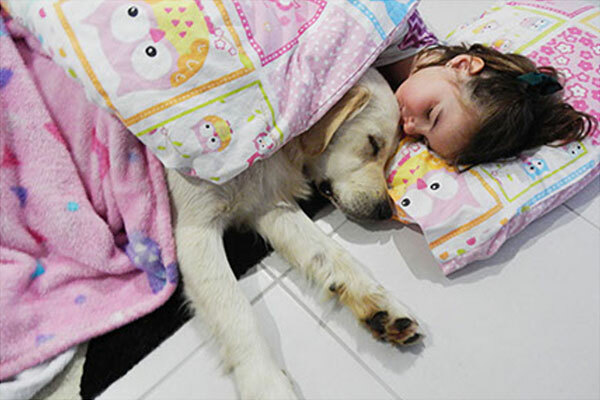 Families are encouraged to prepare for a Smart Pup in their home. 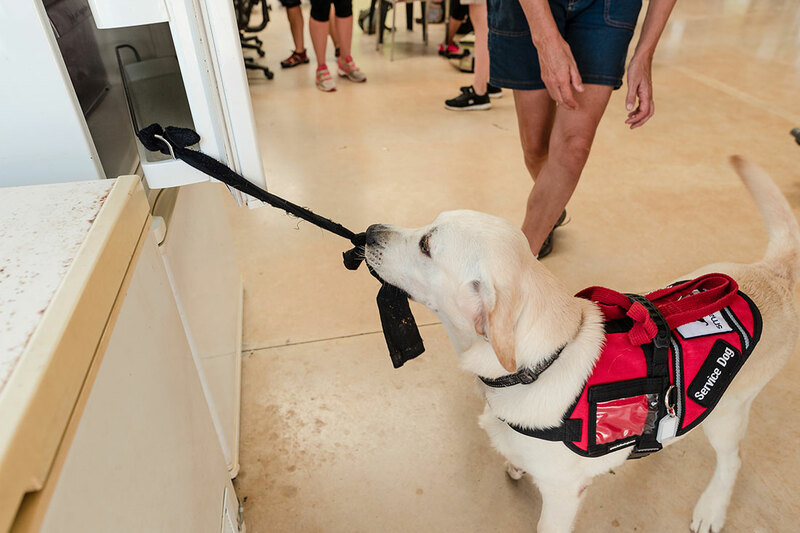 We provide face-to-face training sessions at our Sunshine Coast training facility on how to care for, handle and maintain the skills of each Assistance Dog. Smart Pups are placed with their recipient family when the dog is 12–18 months of age. A trainer accompanies the dog to the family home and spends up to five days helping the young dog to bond with its child and settle into its new home, and teach the child and family how to use the right commands and signals to communicate with their new family member. A Contract Agreement and Handler Certification is signed by both parties at the time of placement and a Handler Certification is issued (only when the handler passes Government Public Access Handler Certification requirements). 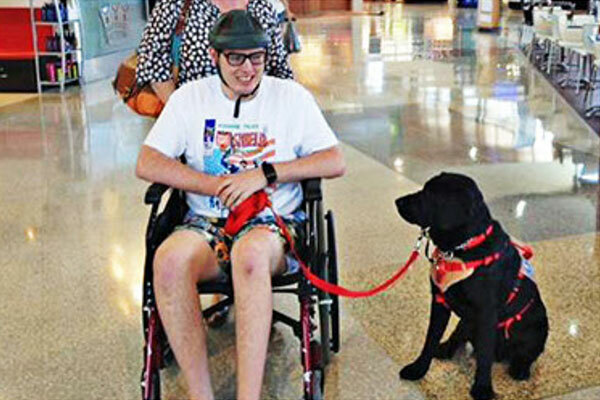 At the time of placement, our Smart Pups trainer will discuss the ongoing support we provide. 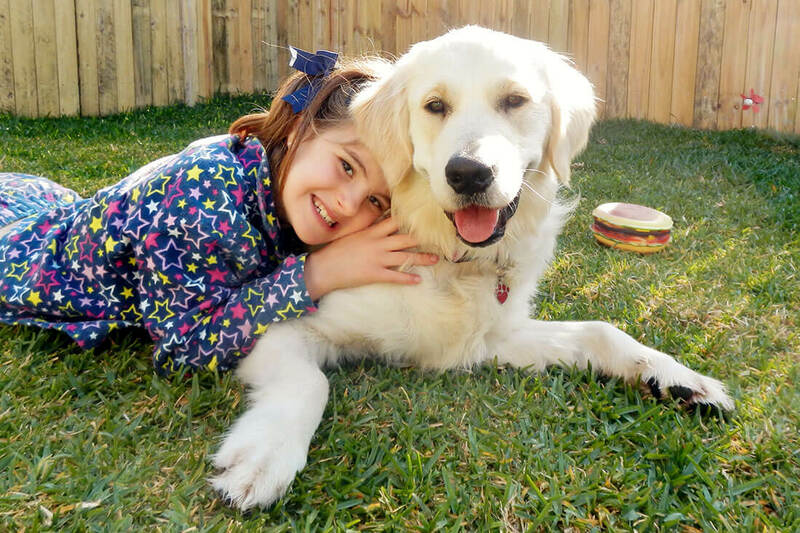 Assistance Dogs for children under 18 years old work as part of a three-unit team that comprises the Child (Primary Handler), Parent (Alternative Handler) and Assistance Dog. 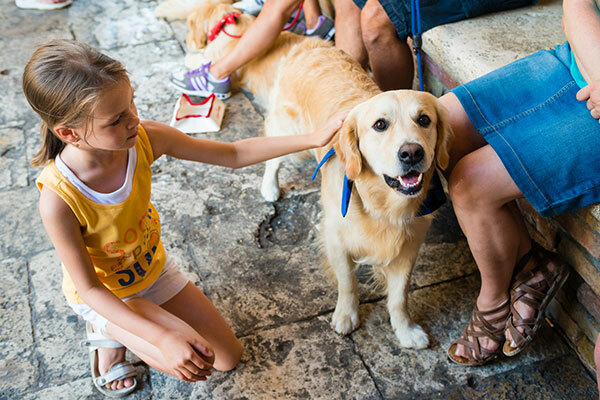 One/both parents must complete training to be authorised as an Alternative Handler, and all three members of the team must be present when the Assistance Dog is working in public. 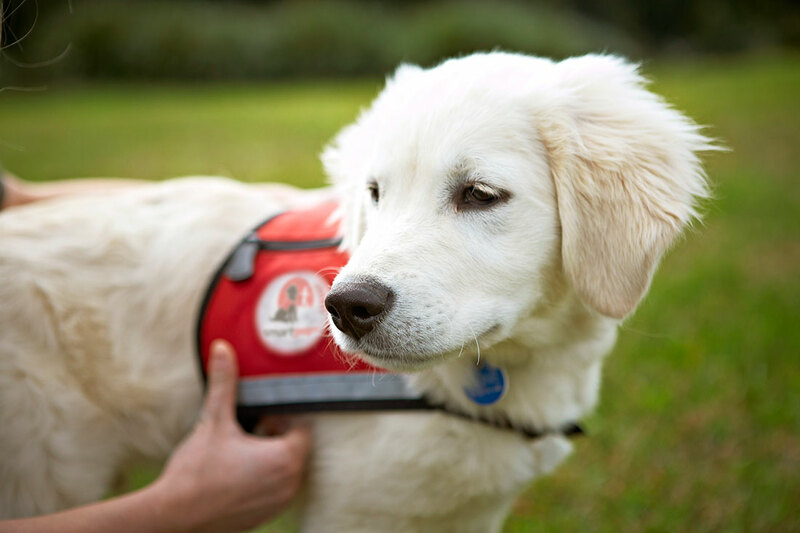 Assistance Dogs must wear their Smart Pups identification vest and identification card at all times.